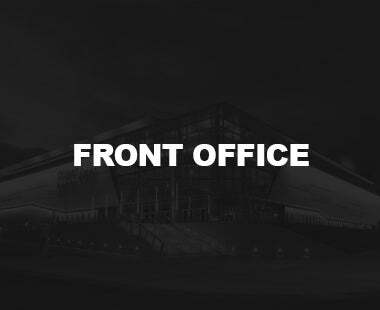 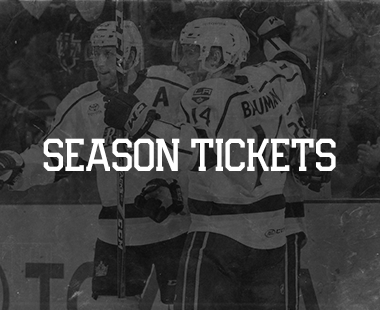 ONTARIO, CA – The Ontario Reign, proud American Hockey League (AHL) affiliate of the Los Angeles Kings, have announced that single-game tickets are on sale now for all 2018-19 regular season games. 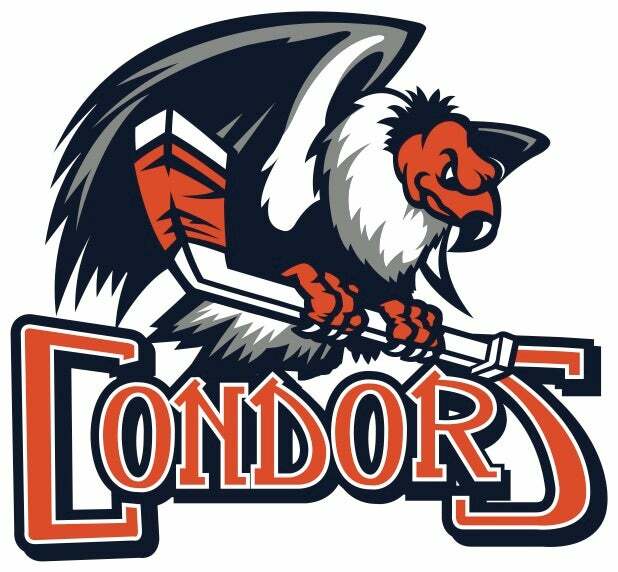 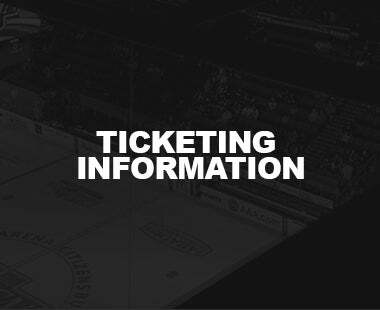 Tickets for all Ontario Reign home games are available to purchase through axs.com and ontarioreign.com. 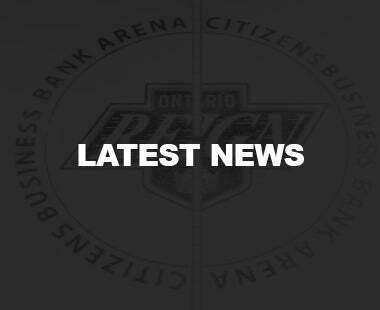 The Reign will play 34 regular-season home games, all hosted at Citizens Business Bank Arena in downtown Ontario. 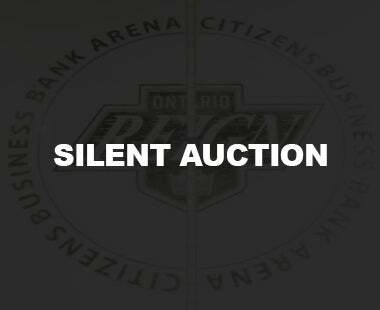 A full map consisting of which sections fall under which price levels can be found online by visiting http://www.ontarioreign.com/tickets/seating-chart. 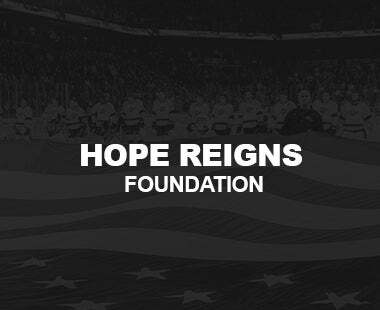 Fans can still save up to 50% off of individual ticket prices with an Ontario Reign All-In Membership or a five-game mini plan. 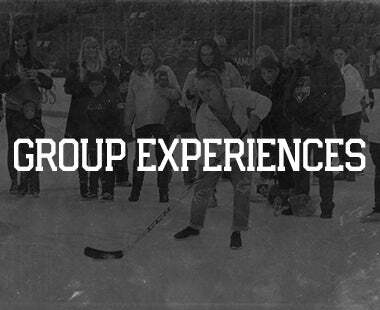 All-In Memberships offer the largest savings and provide tickets to all regular-season games, in addition to access to exclusive All-In member events. 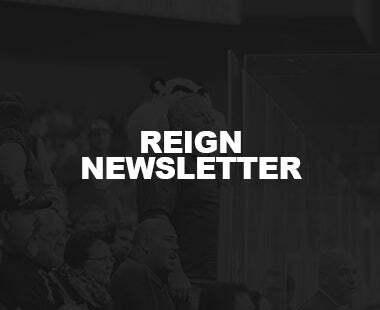 Earlier this week, the Reign released their promotional schedule for the 2018-19 season, featuring giveaways, specialty jerseys and exciting promotions. 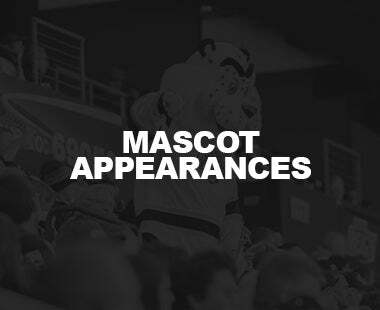 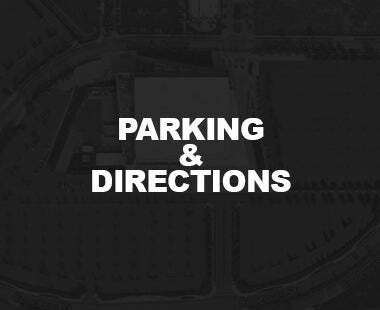 Visit ontarioreign.com/games for the most up-to-date information regarding the Reign’s promotional schedule.